DENNGAL SANTA GERTRIDIS STUD is located on “Wilga Downs” “The Pines” and more recently “Whispering Pines” at Jemalong, situated 40kms west of Forbes in the heart of the Lachlan Valley, proudly owned and operated by Dennis, his son Greg Moxey and their wives and families. In 1982 the Denngal Stud was formed with the discovery of how versatile the Santa Breed is and the ability to meet all market requirements. The stud is now 36 years old and has gained excellent results with muscling and carcass yield. 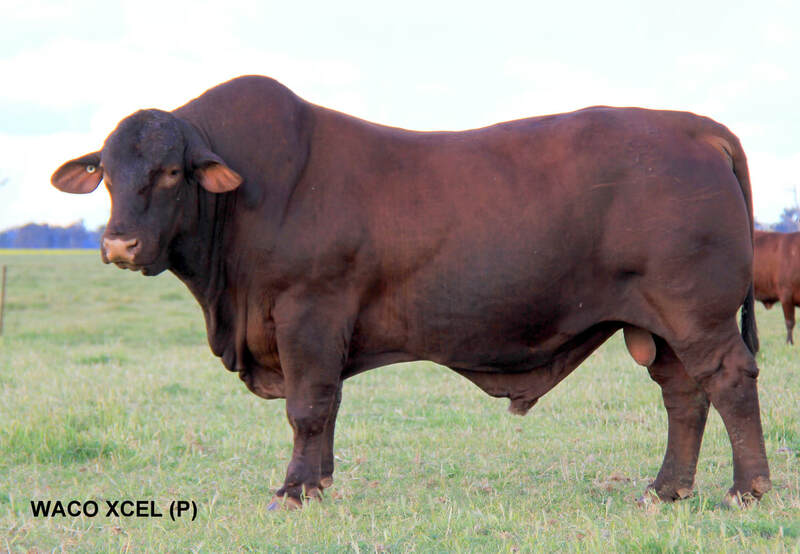 Denngal Stud was based on cattle from Pampoola, Kerabury, Kamahle and G.B.L studs along with blood lines from Kuloomba, Woburn Downs, King Ranch, Goonoo and Cumberland studs. 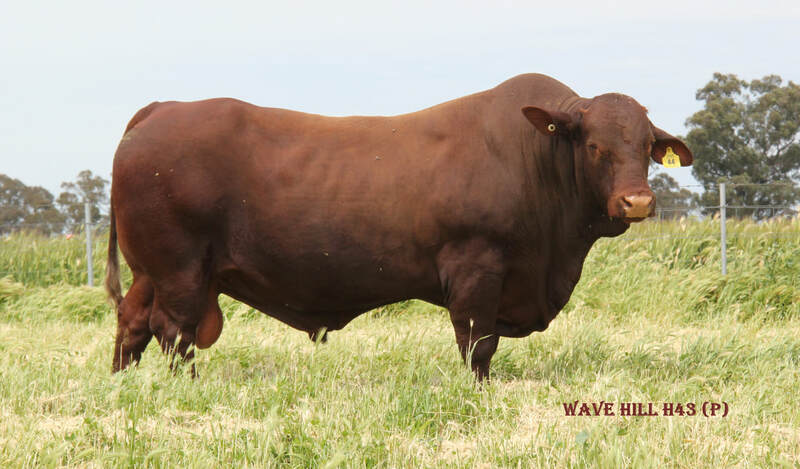 “With sires added from Yarrawonga/Waco, Gyranda and Wave Hill Studs” Showing is an integral part of our business, especially as we are located in a British Breed dominated area. Look up our website www.denngal.com.au for photos and further information on our 2018 sales. Inspection and paddock sales are always welcome.